The very first thing I do, before anything involving my face, is wash my hands. There is so much bacteria your pick up just walking around the city, you don't want to rub that around with your cleanser. My everyday cleanser is by Young Living's. I use the Orange Blossom Facial Wash which I LOVE. It's made from 100% natural ingredients and its great for people with sensitive skin. I have dry combination skin and this product was made for oily to combo skin. Regardless of that, I use it all year round because it makes my skin feel fresh and clean every time. It also smells like heaven. P.S. I also use enough moisturizer to counterbalance. Just wait and see! Over the summer, we had some of the most deadliest smoke from the forest fires. I noticed I was breaking out all over my body. 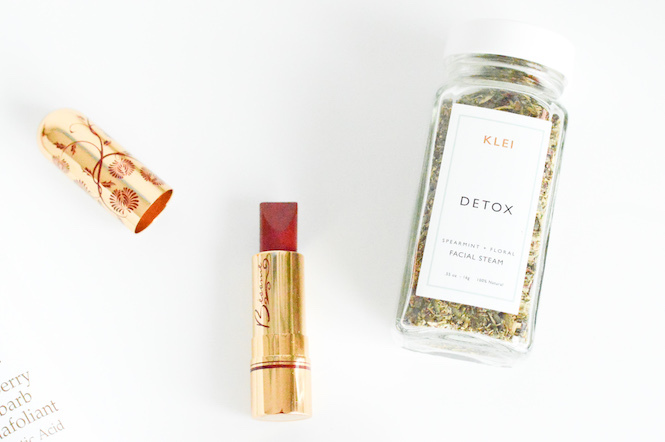 Turns out, the smoke and heat combo clogs your pores. Exfoliant is how I survived summer. 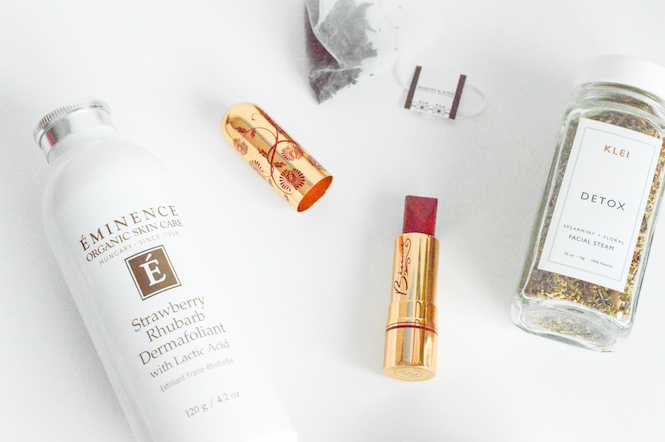 My miracle was Éminence's Strawberry Rhubarb Dermafoliant. This powder exfoliant is how my skin stayed smoke free. All you have to do is add two shakes to your hands, add about a tsp of water and gently rub across your clean face. I use this product about 3-4 times a week. After I'm using this amazing facial steamer from KLEI. It's called Detox and its a packed herbal blend of Chamomile, Lavender, Rose Petals, Rosemary, Juniper, and Spearmint. These steamers are super easy. I boil hot water in a bowl, add the mix and place my face over the bowl with a towel over my head. This opens all of my pores and calms my nerves at the same time. Win/Win. 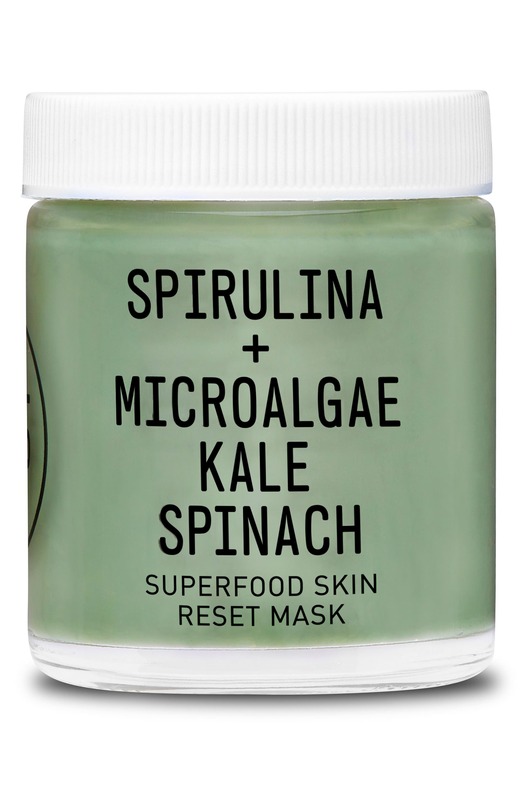 Next up is the Superfood Skin Rest Mask by Youth of the People and, holy guac, this stuff is awesome. I was gifted this from a friend of mine who works in beauty. She swore by it so I tried it out and now I use this product once a week to keep my skin healthy. This made my Holiday Beauty Favorites post because of how much I like this mask. It's stuffed with super greens, vitamin k, b12, microalgae and so much more. Note, I make sure my face is completely dry before applying this product. I also wait about 30 minutes after I've used the facial steamer. This allows my pores to close a little bit before applying. Last but not least, my favorite moisturizer! 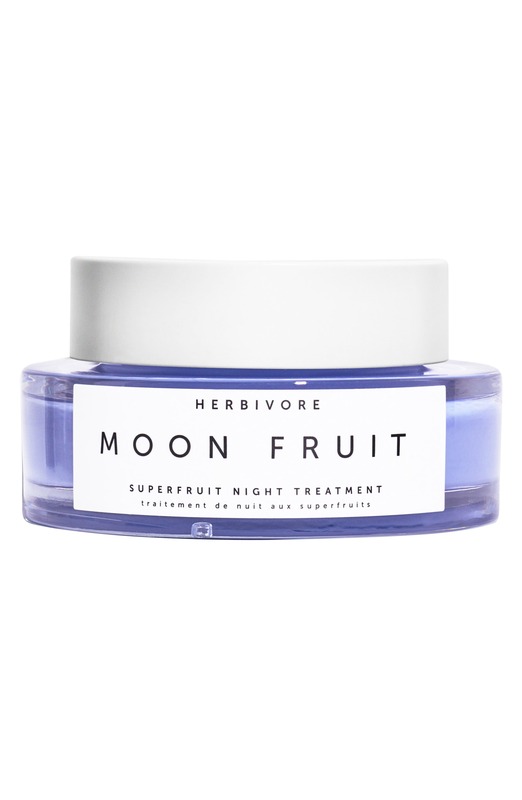 I love using Herbivore's Moon Fruit Superfruit . 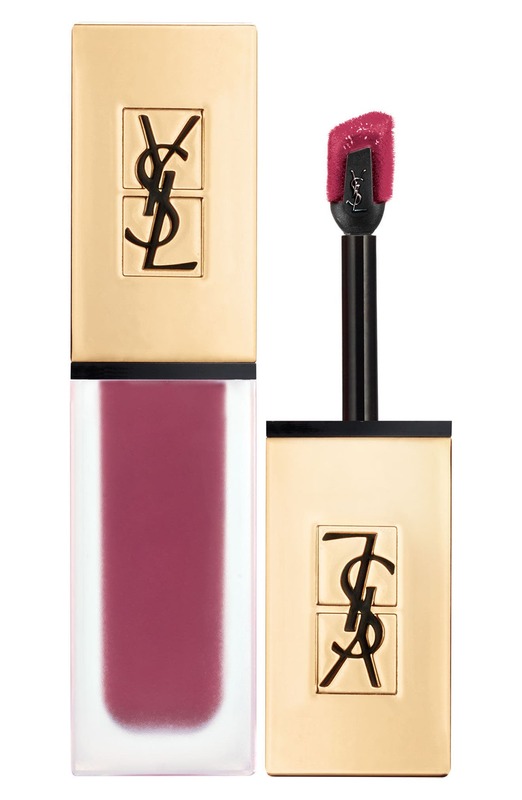 I've mentioned this product in my Fall Beauty Favorites Post if you're looking for more info. It's how I get through our dry winters and I'm not shy about using it. I use a generous amount on my face, neck and décolletage each night and wake up with super soft happy skin. That's it friends! That's my in-home treatment for a party of one. This is intended to be a spa day to prep for Valentine's Day but this would make a super fun girls night for Galentine's Day. Especially if you're not snowed in somewhere. 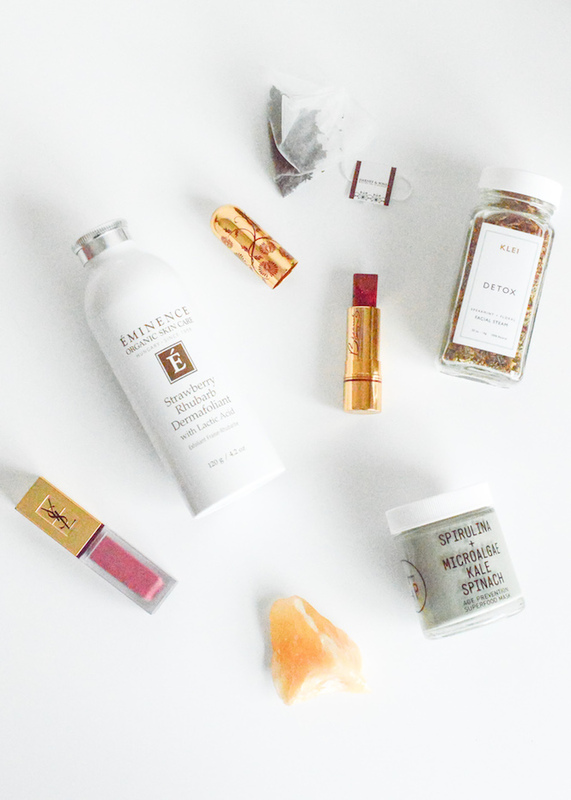 What are your favorite products to get your skin happy and healthy?